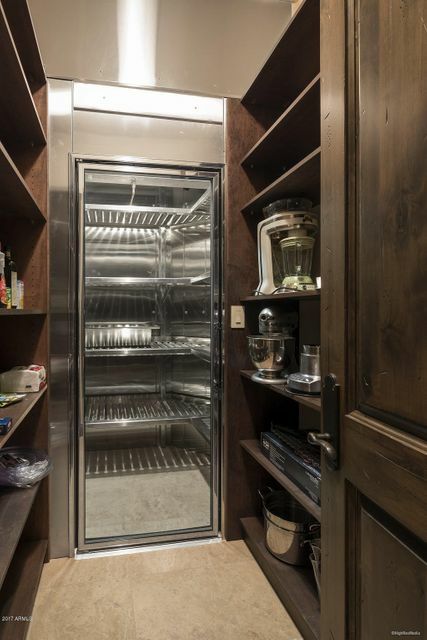 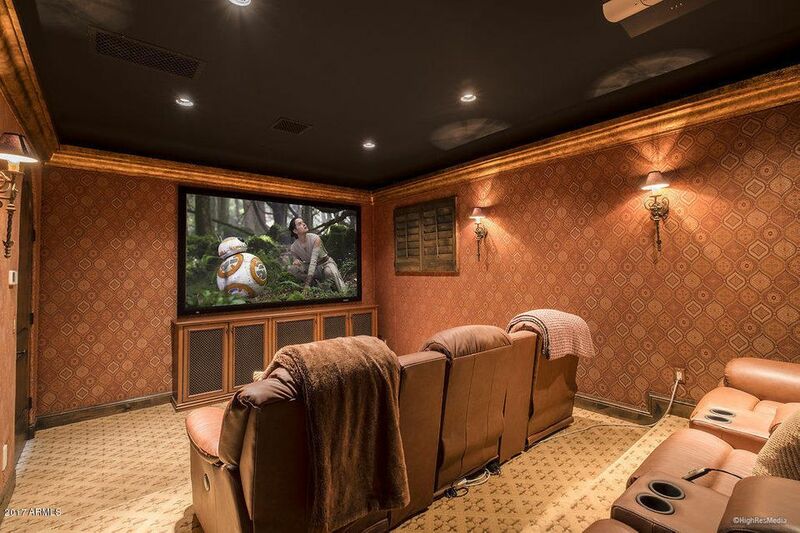 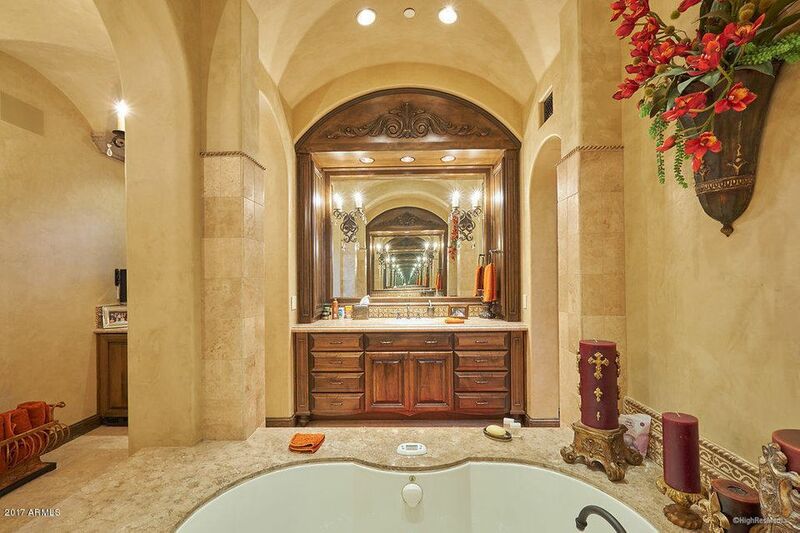 This Single Family - Detached property was built in 2007 and is priced at $6,950,000. 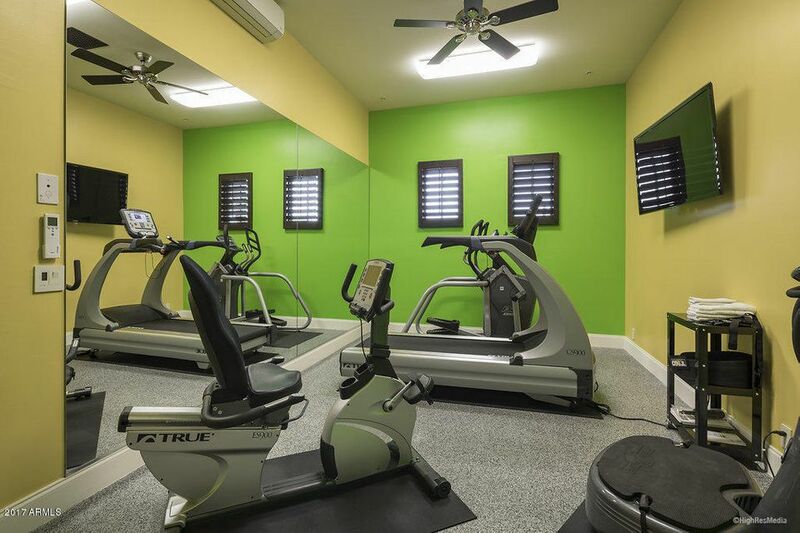 Please see the additional details below. 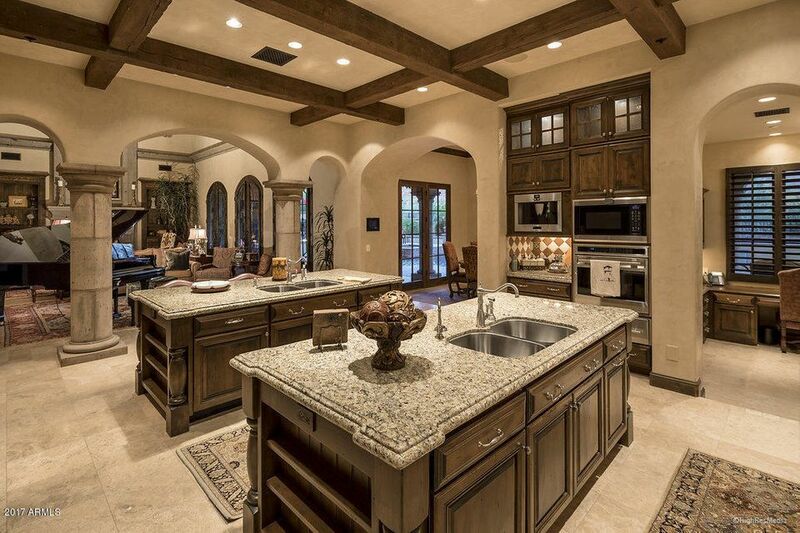 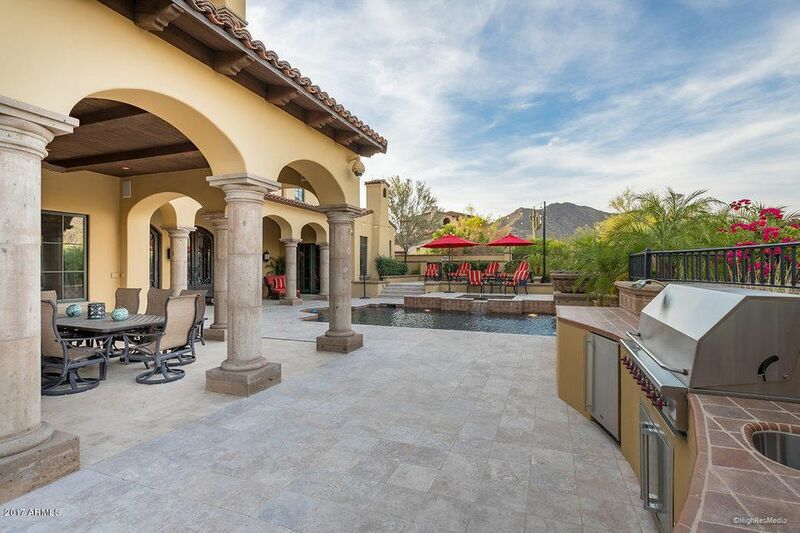 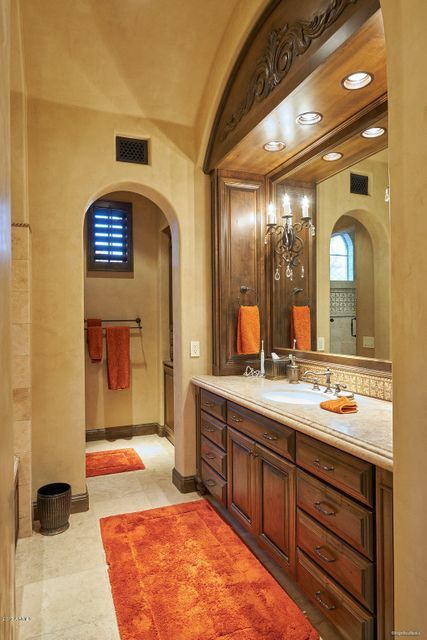 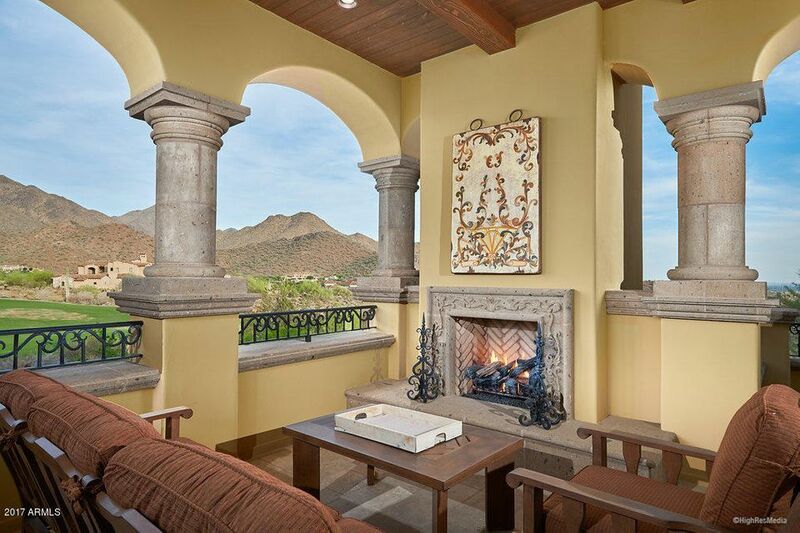 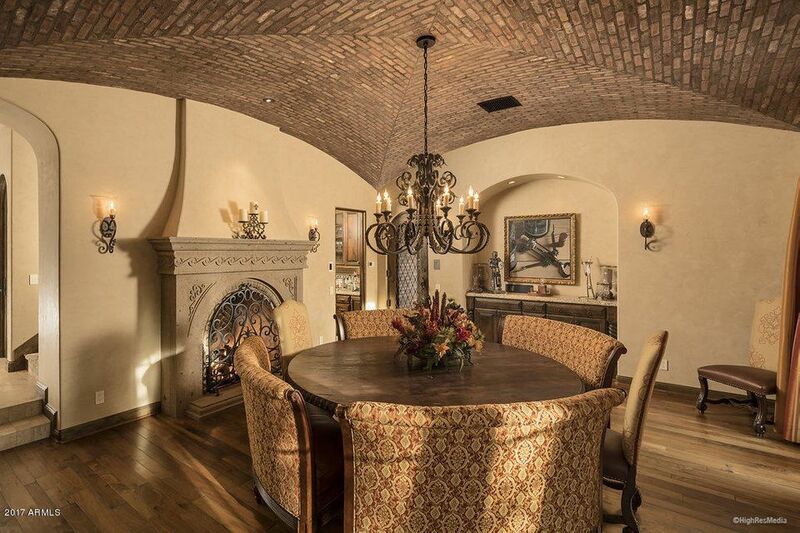 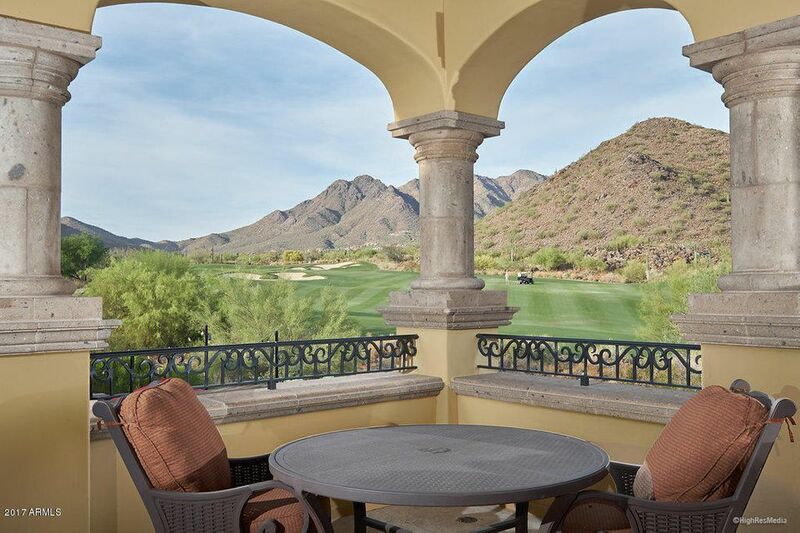 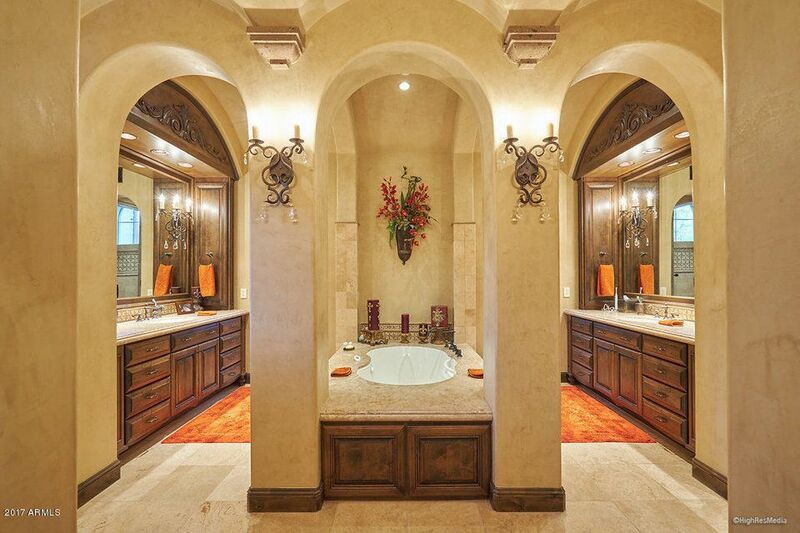 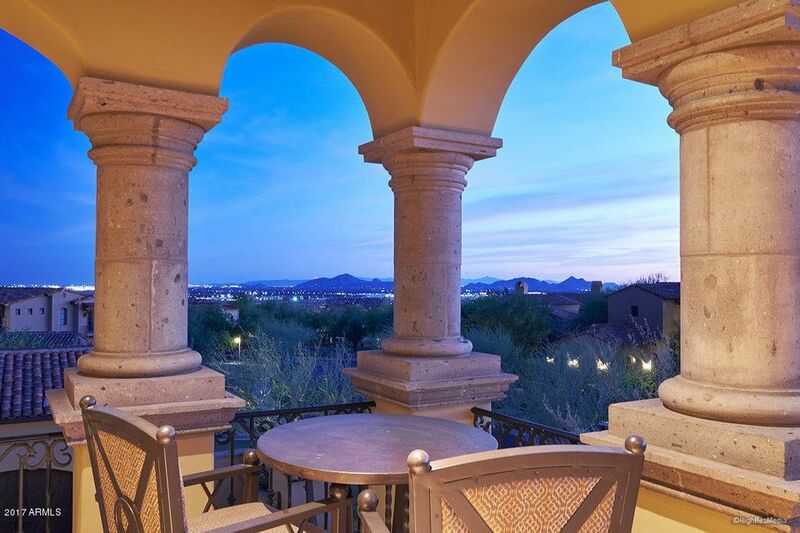 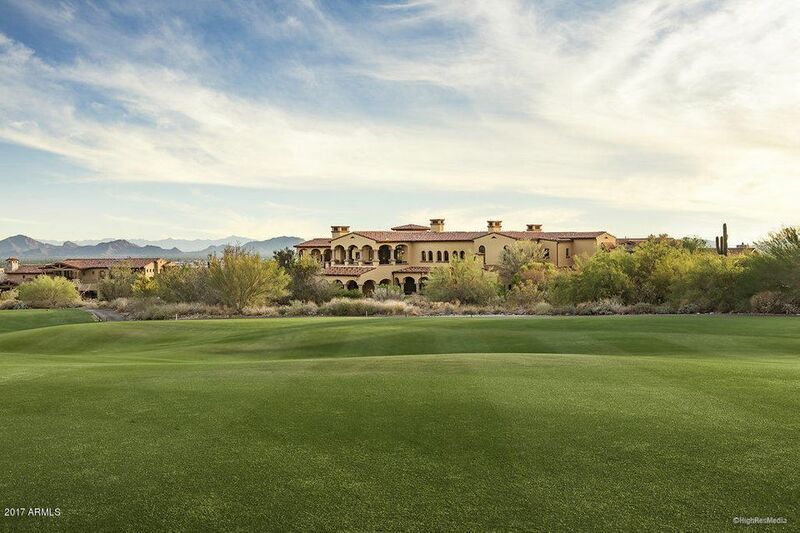 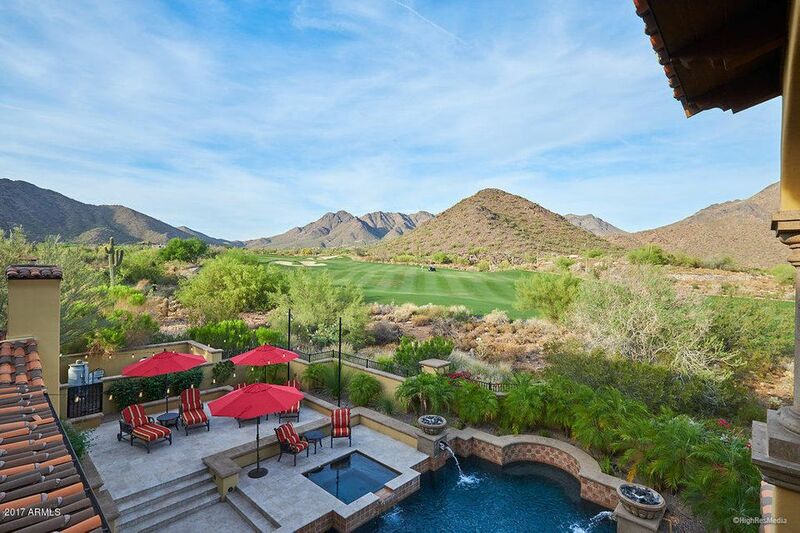 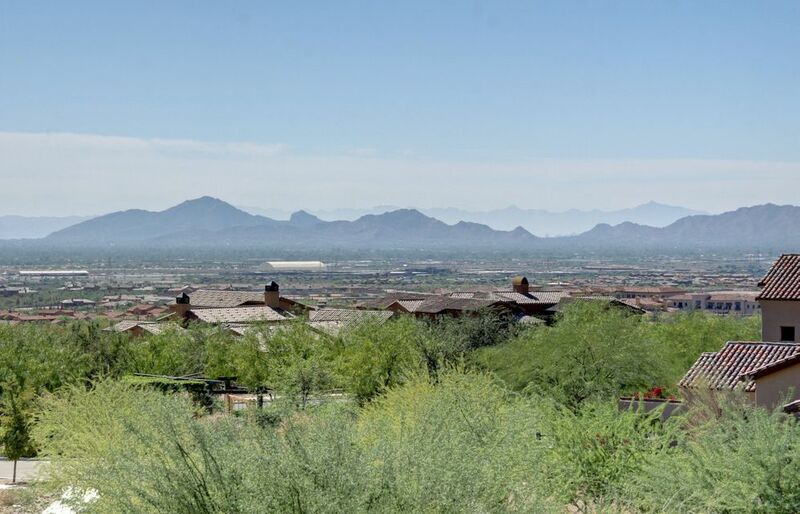 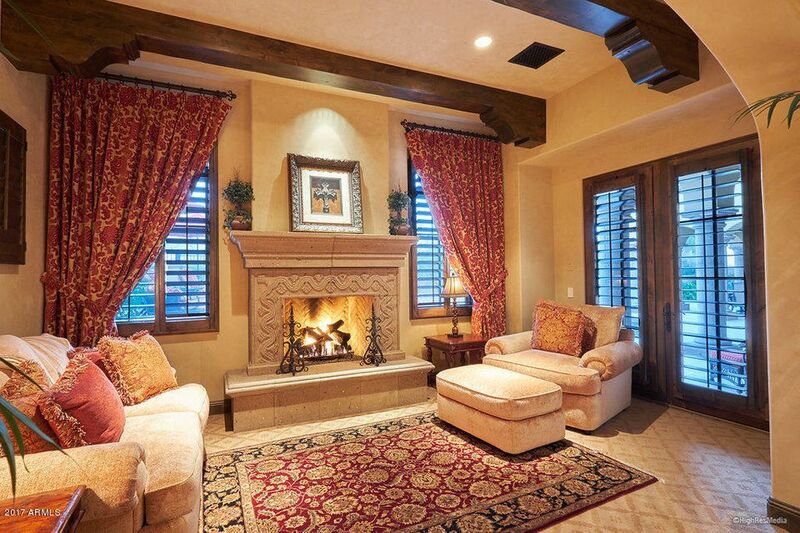 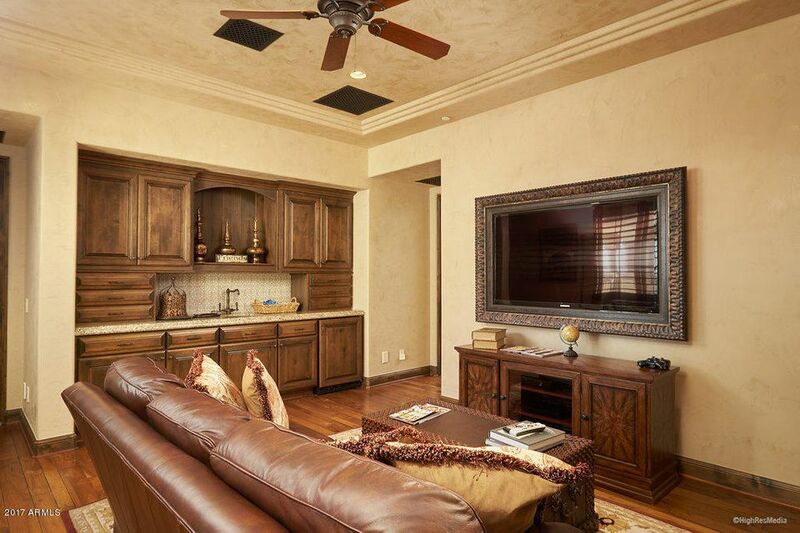 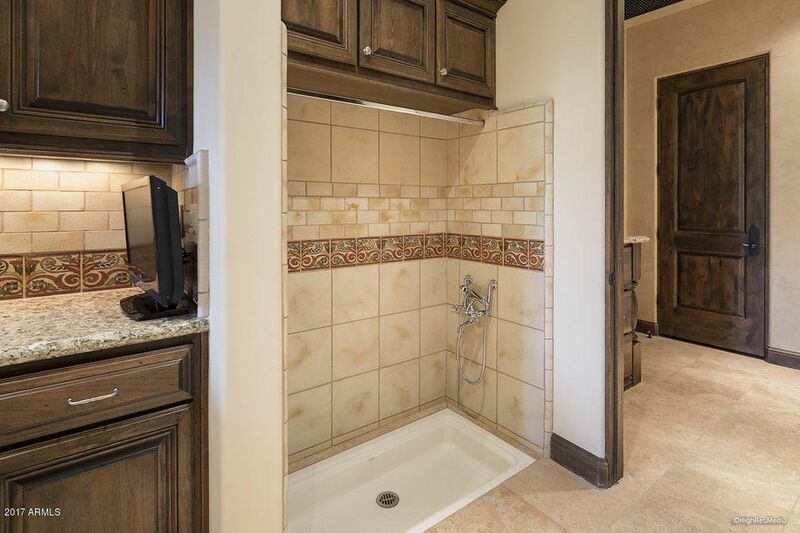 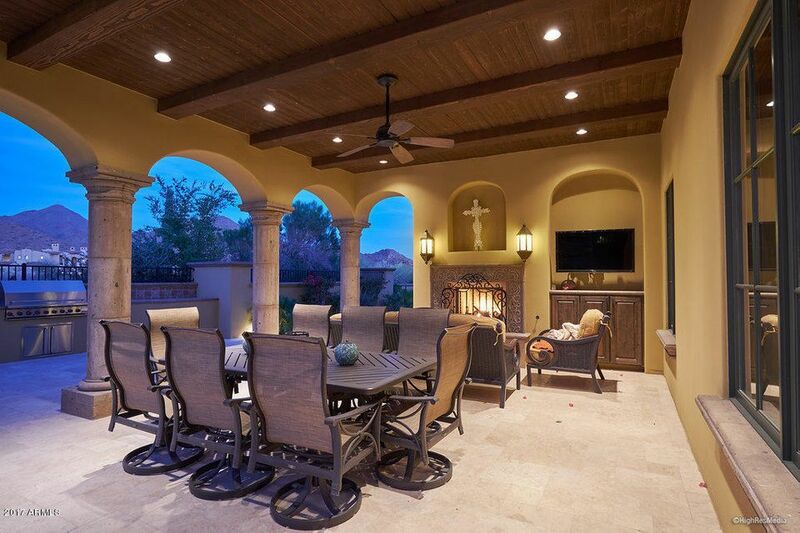 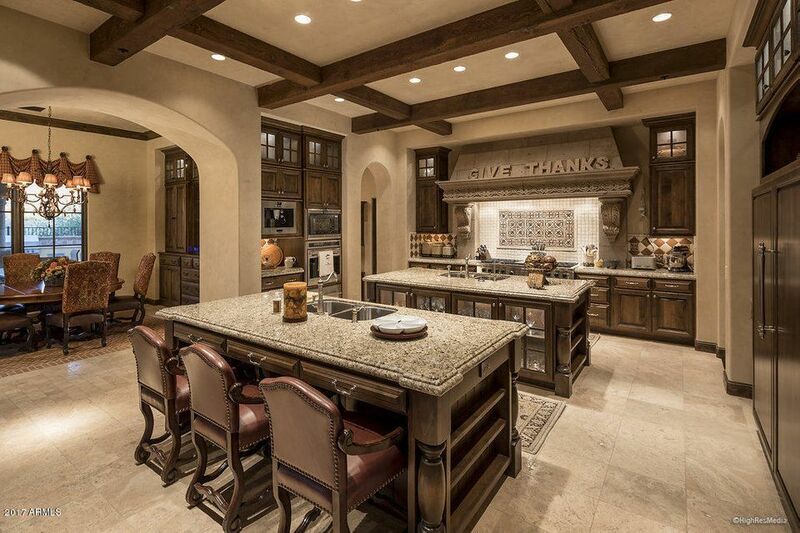 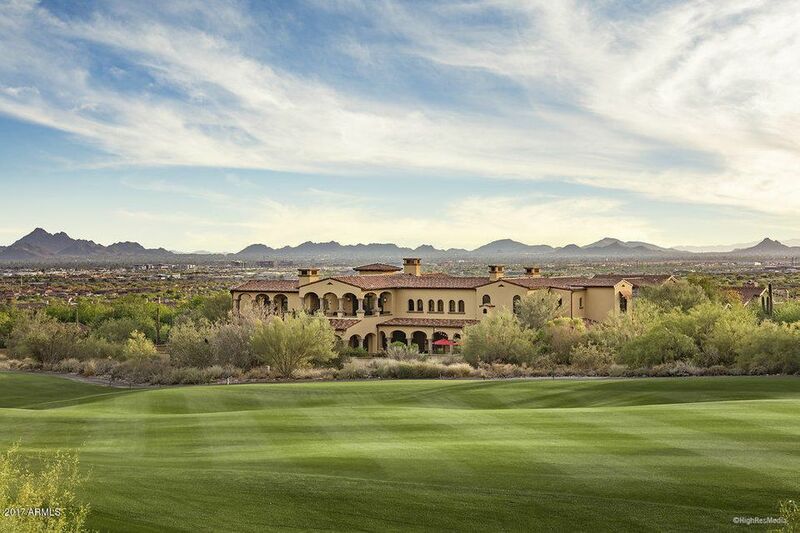 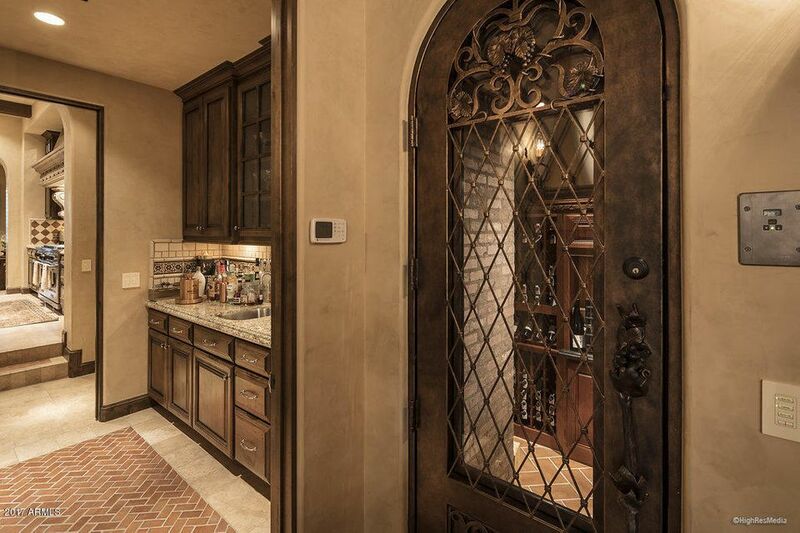 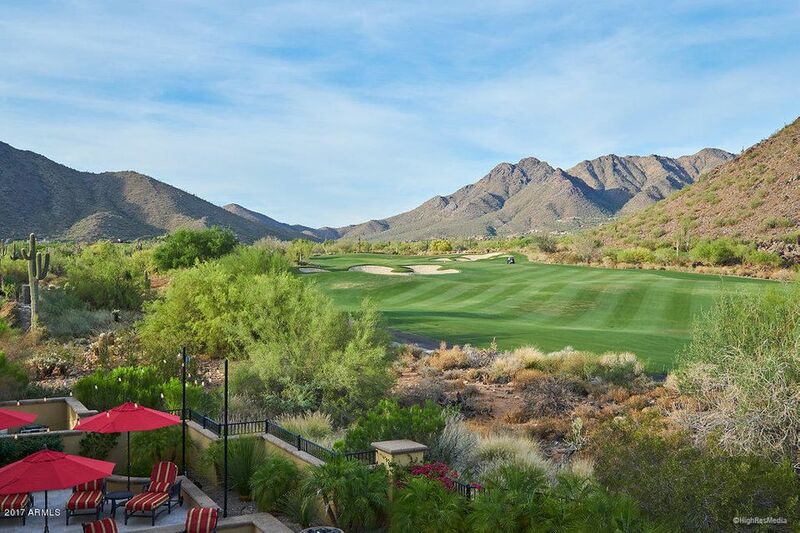 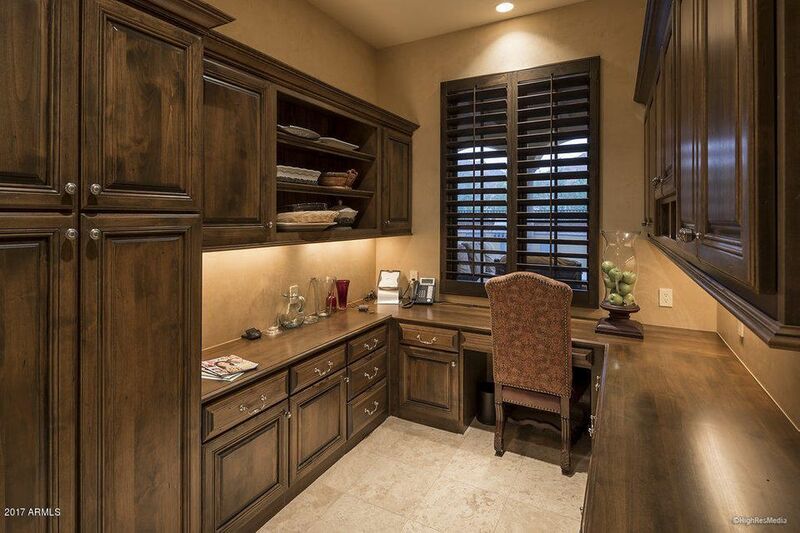 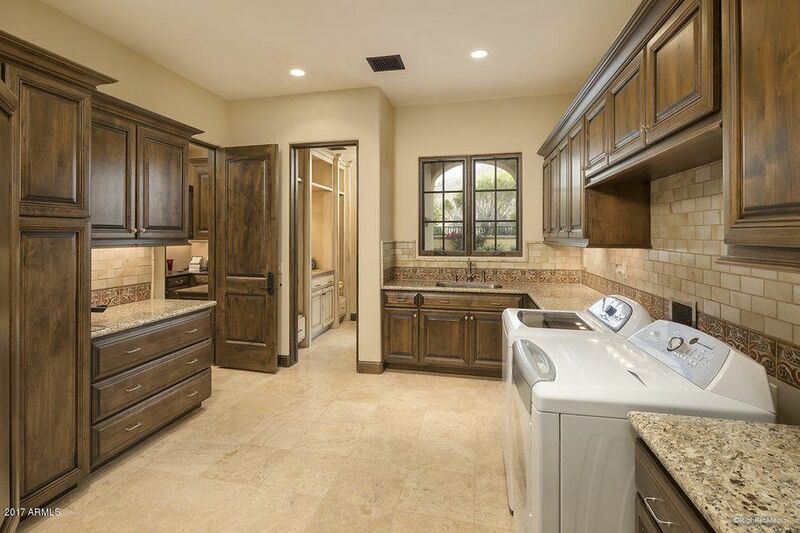 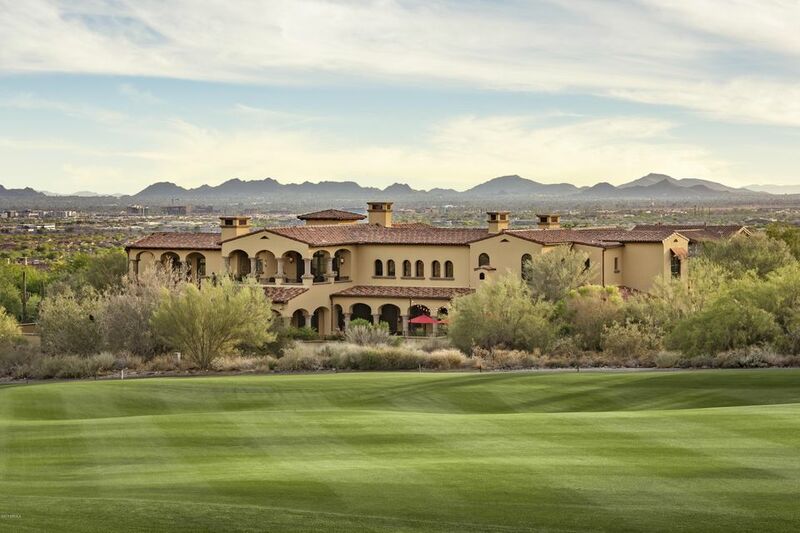 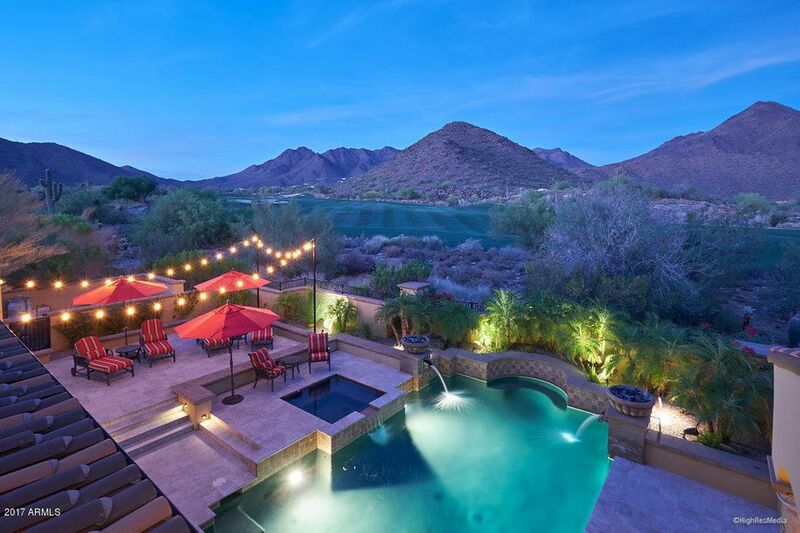 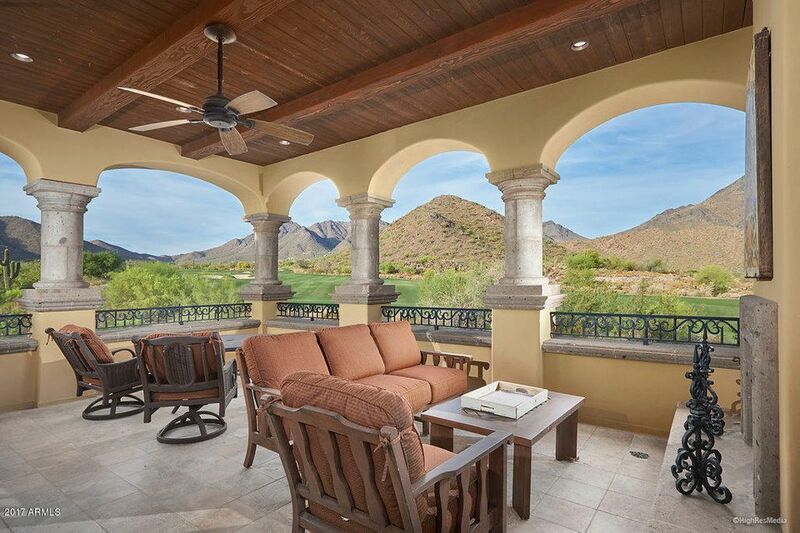 Stunning and impeccable Silverleaf golf property! 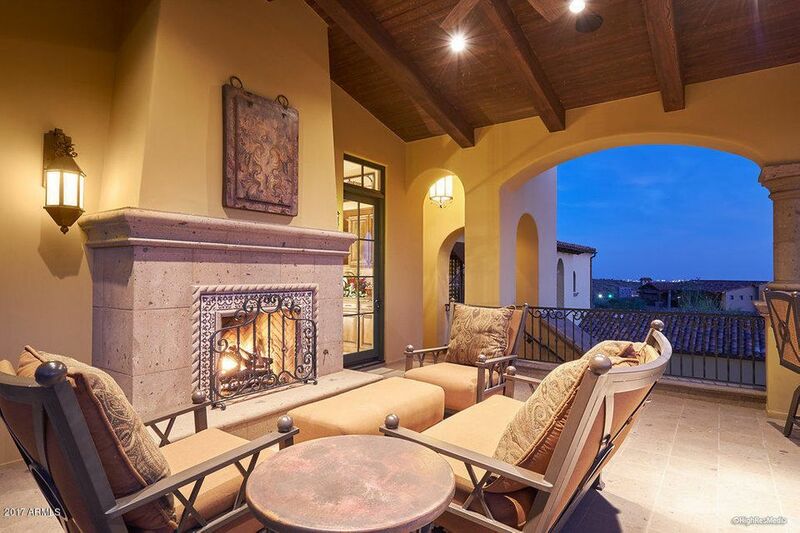 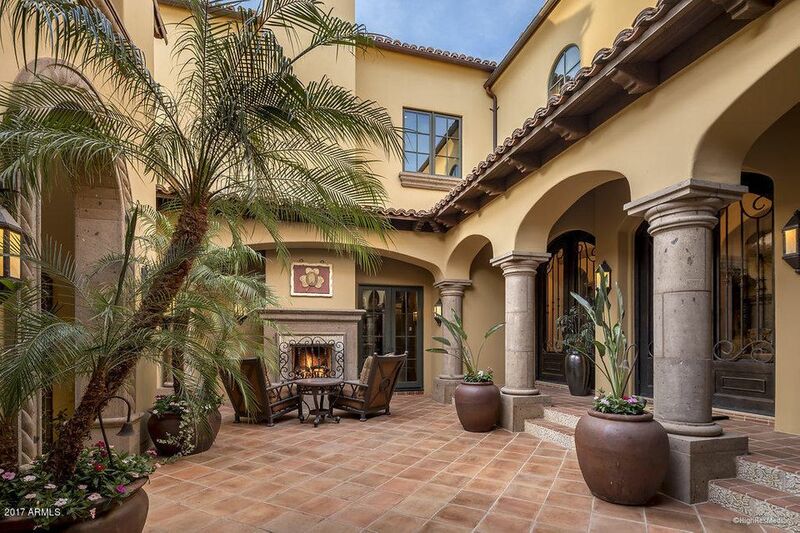 This 9,293 sf Spanish Colonial masterpiece is a turn-key offering, INCLUDING ALL FURNITURE & FURNISHINGS. 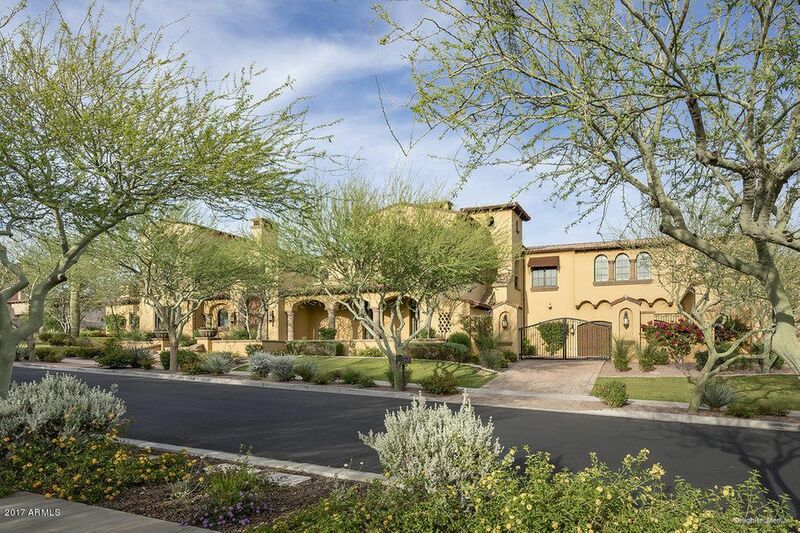 Sitting on over 1 acre of golf frontage on the 2nd hole, this stately property offers the best in elegance, entertaining and function. 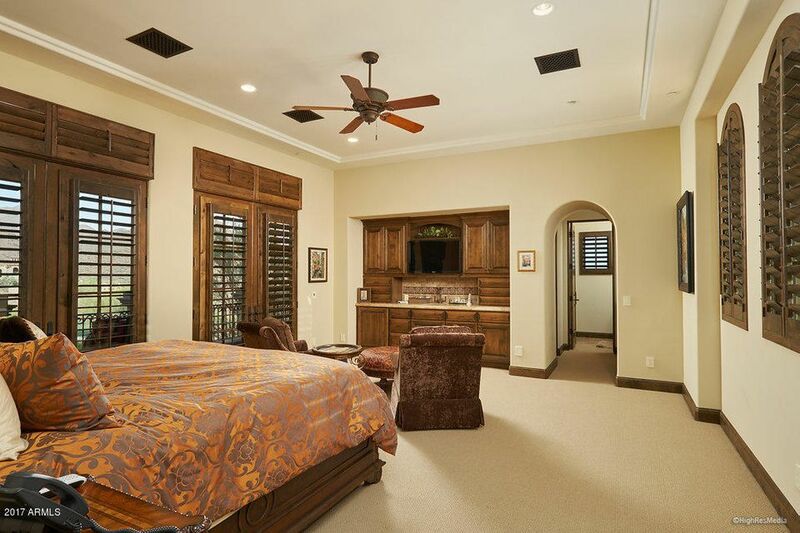 Ideal floorplan for active families and empty nesters alike--four distinct bedroom wings (master and guest house on main level; 3 bdrm kids wing and separate junior master on second floor). 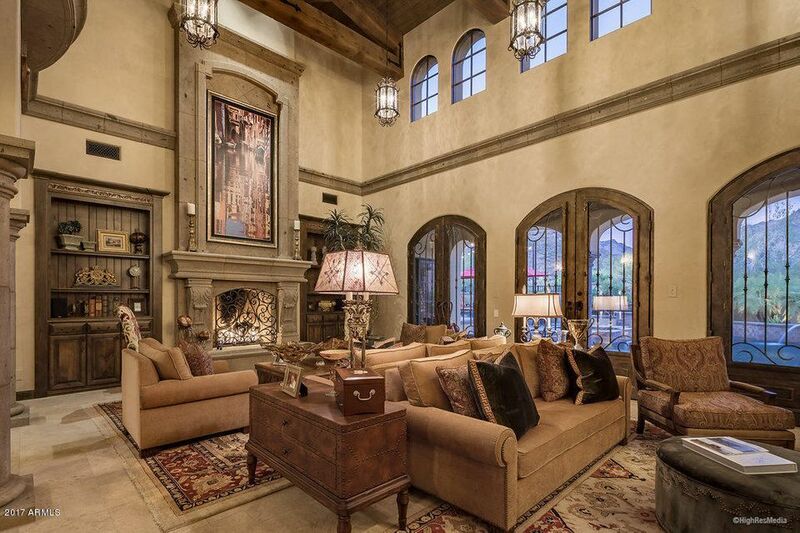 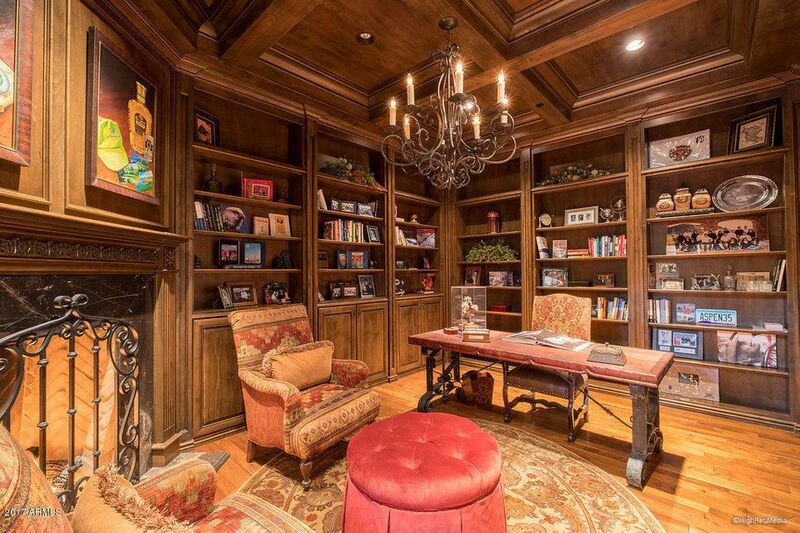 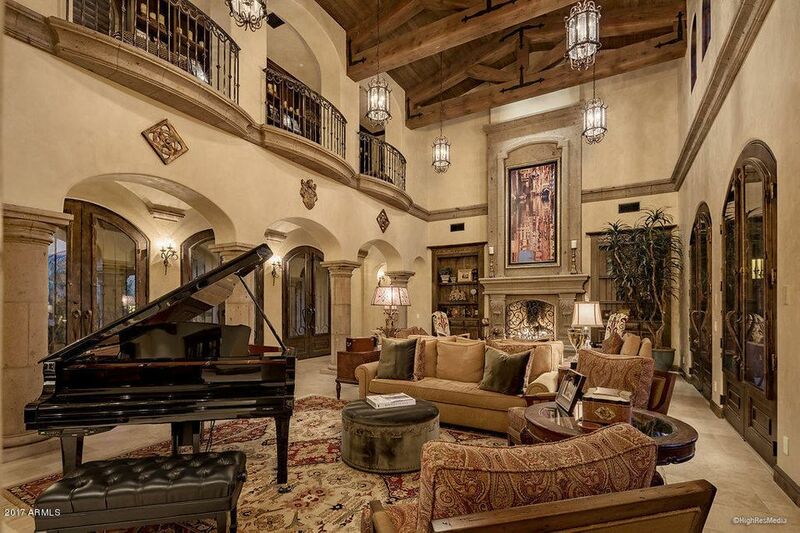 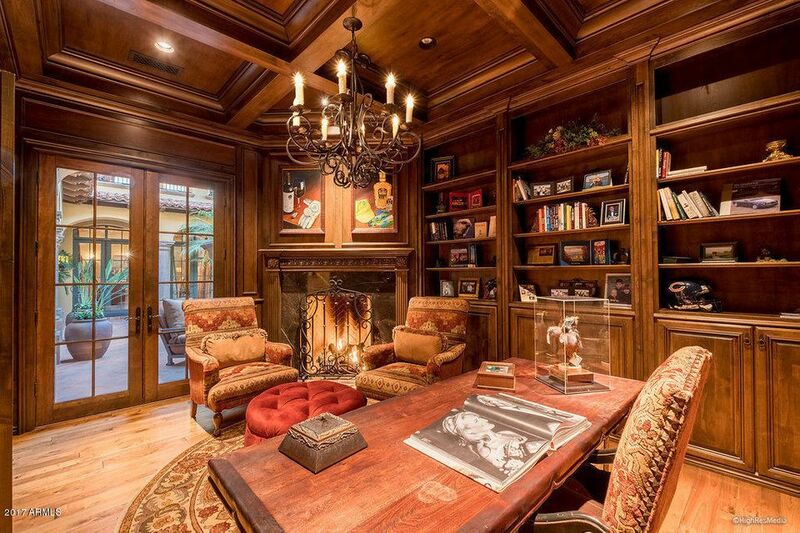 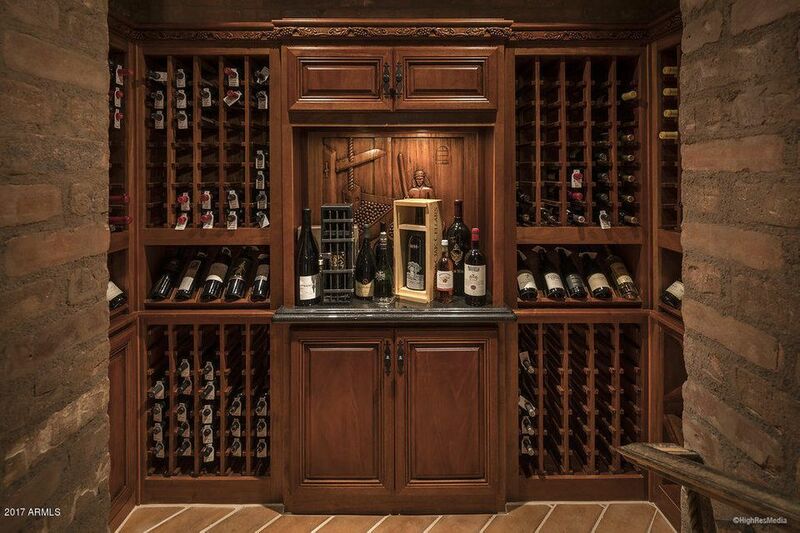 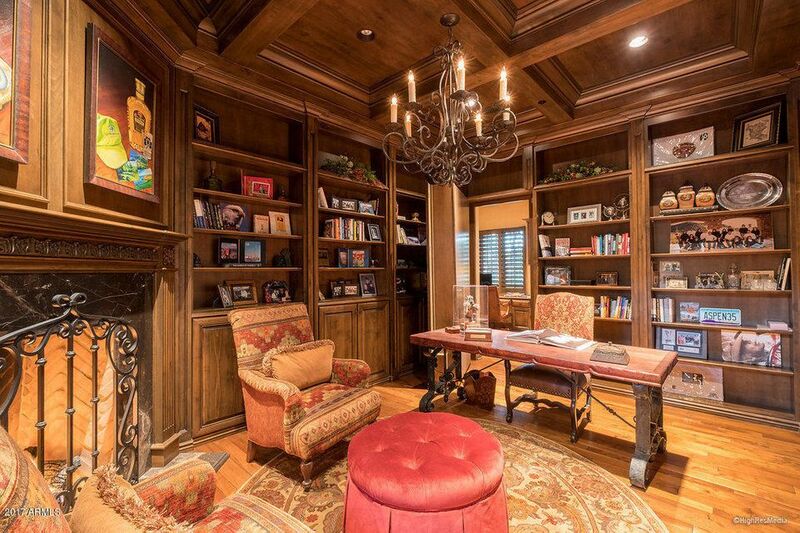 Exquisite features throughout: 8 fireplaces, 6 wetbars, 13 premium TV's, luxury home theatre, dynamic Savant home automation, security cameras, commercial walk in freezer, indoor dog shower, 600 bottle walk in wine room, exercise room, 2 powder rooms, pool bath, game room, office w/hidden room, and gated entry.